You can request these labels even if you requested them before! 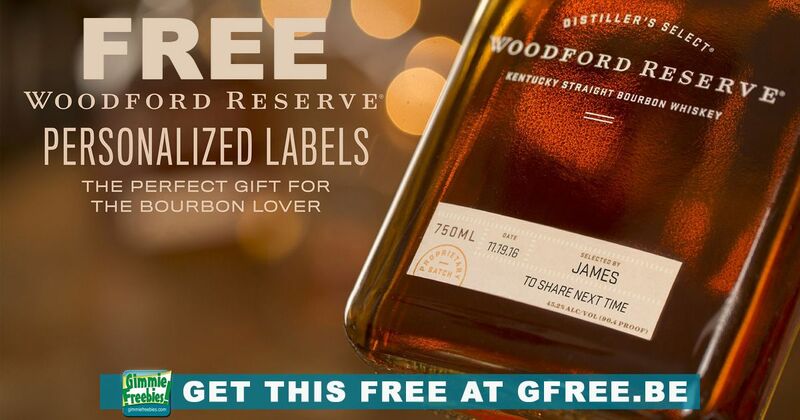 Craft your own Free Personalized Bottle Labels for your Craft Bourbon. Personalized labels are free of charge and arrive within 3-4 weeks. As with any alcohol-related site, they need to ask your birthdate before you can enter the site. Phone number is also required, so you may want to consider getting a FREE Google Voice number to use for freebie requests! If you like this you’ll love all the other Free Custom Bottle Labels we have for you!